“Where are we supposed to go? We were born here. We won’t leave this place." Dalits protesting in Kannur. Credit: Rejimon K.
Kannur (Kerala): “If they bring a bulldozer to evict us, they must roll it over us. This is the land we were born on, this is the land our forefathers lived on and this will remain the land for our children too…” said Anilkumar K., a 50-year-old Dalit in Kerala’s Thuruthi village, who along with 1,200 others is being told to let go of his land. A national highway is to be built over it. 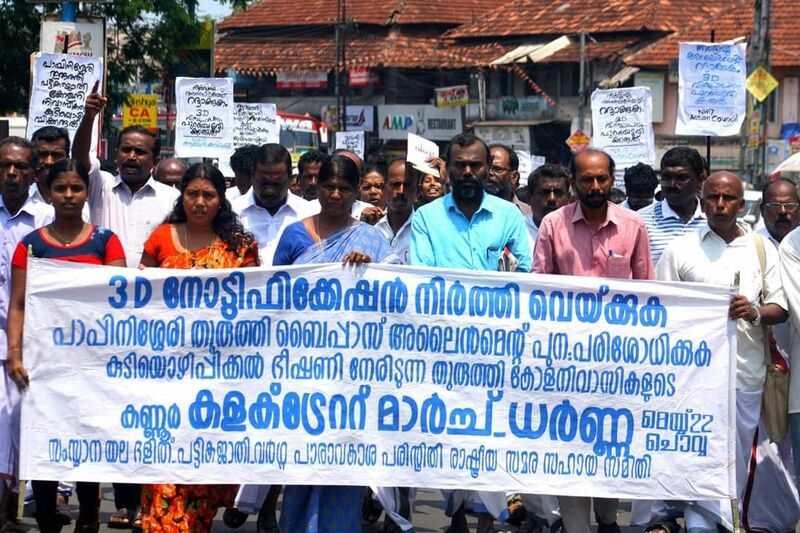 For the last 30 days, about 29 Dalit families in Thuruthi, Kannur, an ecologically fragile region on the banks of the Valapattaanam river rich with mangroves, are on the streets protesting the ‘forced’ takeover of their land. “Where are we supposed to go? We were born here. We won’t leave this place. And that too, what we understood is that this new alignment, which will result in our eviction, is a redesigned one,” Anilkumar told The Wire during a sit-in protest in front of the Kannur collectorate. The ‘new alignment’ came up after government officials visited the village for an initial survey of the land. “We were surprised to learn that we will be forced to move out. When we enquired, we learnt that this is a redesign, after dropping the initial plan. We suspect a dubious motive behind this,” Anilkumar added. The Dalits claim that the first alignment plan was the best one, and more cost-effective for the National Highway Authority of India. “However, to save some VIPs, they redesigned it through our colony. They know that as we are Dalits, we won’t raise our voice and we can be sidelined. If they thought so, they are mistaken,” K. Sindhu, a Dalit woman who is one of the leaders of the protest, told The Wire. However, a senior government official in Kannur district who is involved with the project said that in the first alignment plan, at least 77 houses had to be removed. “But here it is only 29. And we are ready to compensate them decently. If there is any ecological damage due to the national highway construction, we will take care of that too. The first phase of the plan has been done. We will go ahead,” the official said, on the condition of anonymity. According to the official, around 800 houses have been removed for the national highway from Muzhappilangadi to Karivellur in the district. Land acquisition for the highway has created tensions in multiple regions in the state. While some tensions have been resolved, some still continue. 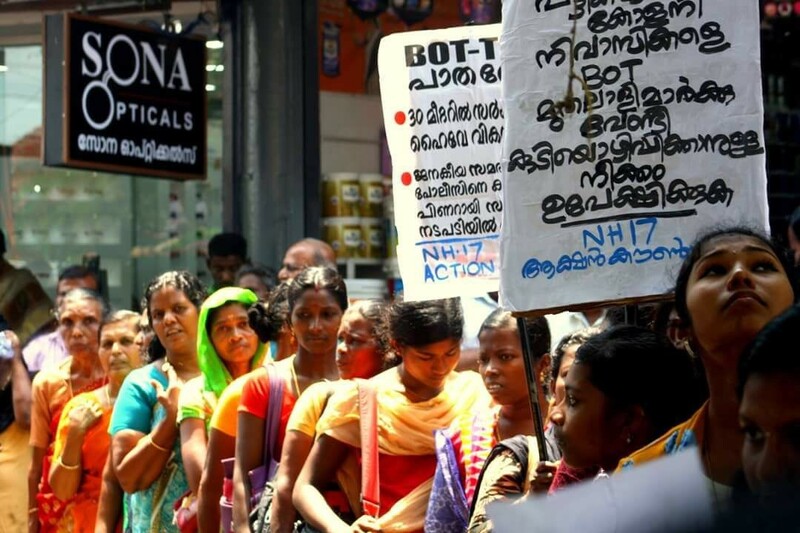 G. Sudhakaran, minister for public works and registration, told The Wire that there are both genuine and disingenuous protests in connection with the highway project. “Regarding the Dalit protest, nobody has updated me. If they file their grievances, I would be able to investigate it and put pressure on NHAI to rethink their plans,” the minister said. “Protests in Keezhaatoor and a protest led by farmers in Kannur are politically motivated. But some are genuine grievances. If the Dalits’ grievances are genuine, I can take it forward,” the minister added. 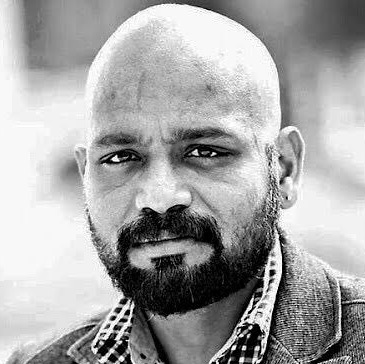 According to Rupesh Kumar, a Dalit filmmaker, the Pulayas (Dalits) of North Malabar have had to face unparalleled atrocities and social alienation. “The globally acclaimed knowledge tradition of Kaippad farming, including Potta Krishi and Purambokk Madakrishi, belongs to the Pulaya community. The first generation of settlers in Thuruthi consisted of 17 families which included the prominent Pulaya, Thekkan Karathan,” Rupesh said. However, the community has now moved from Kaippad farming and fishing as modes of survival to industrial work spaces. According to Anilkumar, there are still some families engaged in traditional farming in Thuruthi. On May 9, the Dalits’ protest turned violent when the government and highway authority came to do an initial survey. 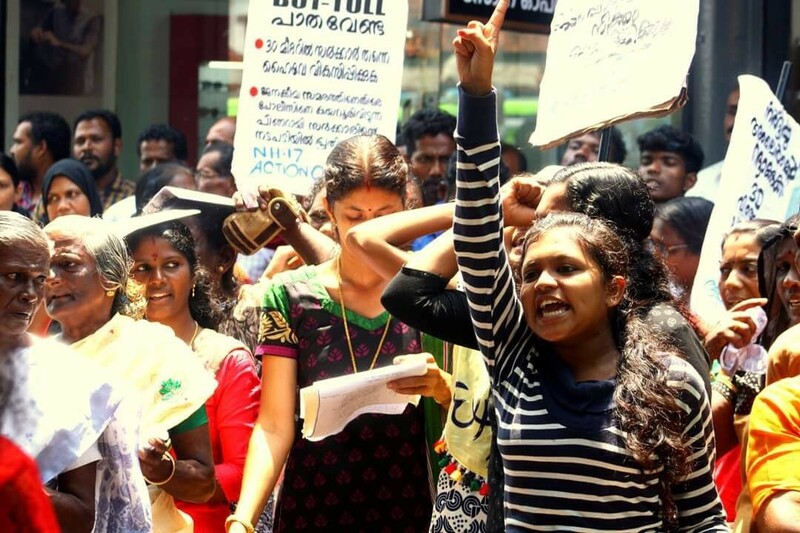 “They arrested women and children who were protesting, took them to the station and completed their survey in the absence of property owners,” Nishil Kumar, the convenor of the protest, told The Wire. Leela, a Dalit woman from the colony, said that the area has a 400-year-old Poothiyil Bhagavathy temple. “It is a place of worship for us. The customs, rites and beliefs of Pulayars would be under threat if the temple is destroyed with the arrival of the bypass. We fear that this ‘development’ will come at the cost of our beliefs and customs,” Leela said. Nishil said that only the interests of the wealthy are being protected. “We are not against development. Either the authority must follow the initial plan, or let the government construct an overbridge. The government has to protect the area, the people and the ecosystem,” Nishil said, adding that they will not give up their struggle. The process of land acquisition and tendering for national highway widening is happening at a brisk pace in the state. Work on the new bypass has already started. Owing to the high population density and high land value, the national highway will be 45 metres wide in Kerala, allowing for six lanes.